Welcome to the Gemini 2 Knowledge Base! 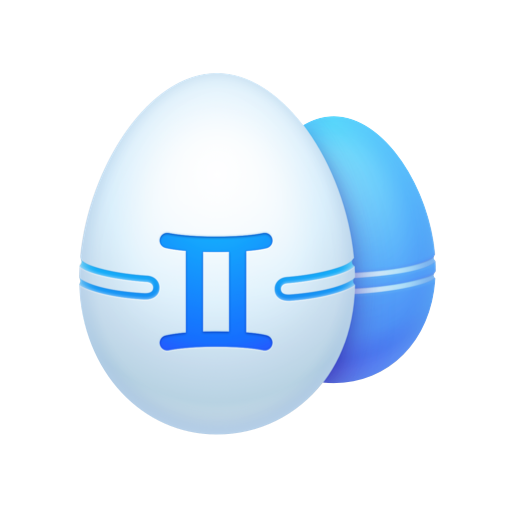 Here you can find answers to your questions and everything else you need to know about Gemini 2. Why Gemini tries to open my Photos/iTunes every time it scans my Mac? Gemini 2 scans your whole disk speed-of-light fast, no matter how massive it is, and detects all duplicates and similars. Delete disk wasters in just a few clicks and recover tons of space on your Mac. Thank you for downloading Gemini 2!